Times a ticking . …. Whew!! Working on my Holiday orders and just finished another one! Have 4 more to work on for Christmas ! 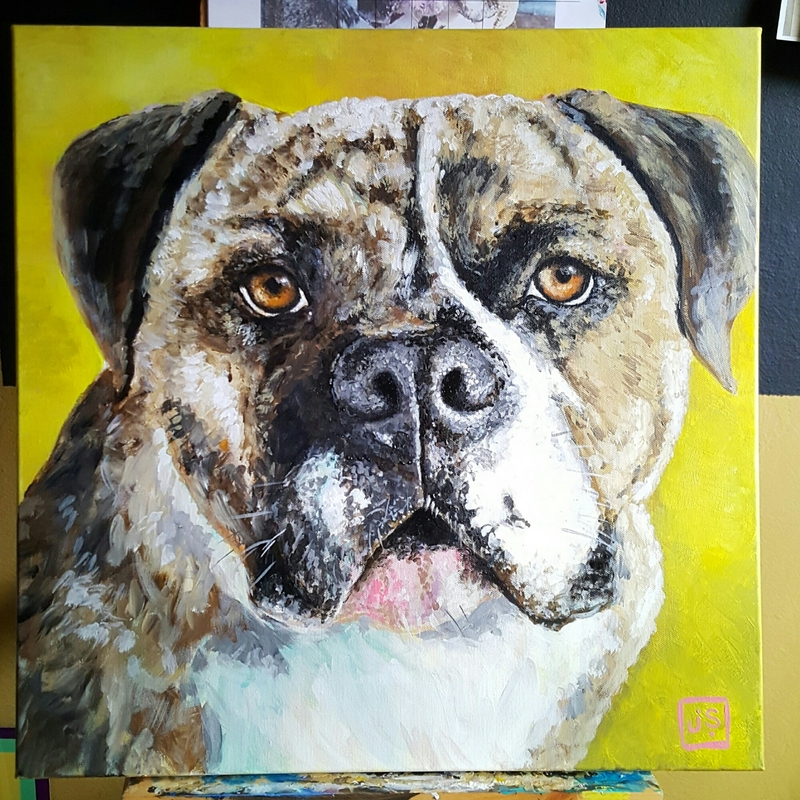 So if your still wanting a pet portrait for a gift, you will have to plan for that special persons birthday,Valentines, Mothers day or a just because your awesome gift which isn’t just one day a year! 109 Locust Street.For fresh, local & farm sourced small batch bath and body products. Will be hosting some of my art for the month of December. 😊 Yeay!! !